PRICE REDUCED - CALL NOW! 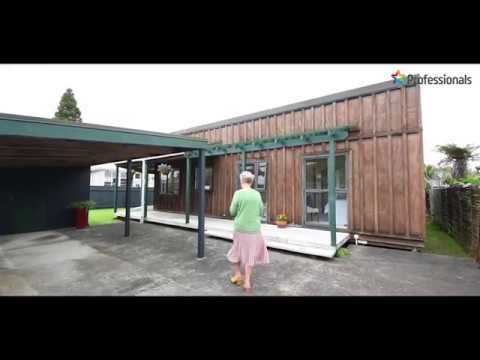 This single level, cedar board & batten, open plan home, is situated in the Golden Triangle, Panmure. Featuring 3 bedrooms, open plan kitchen, lounge and dining, with a separate laundry, there is opportunity here, to add value. 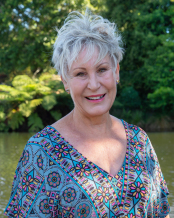 The property is fully fenced, with an easy care site and tucked away for privacy, off the main road, with single carport and extra off street parking. 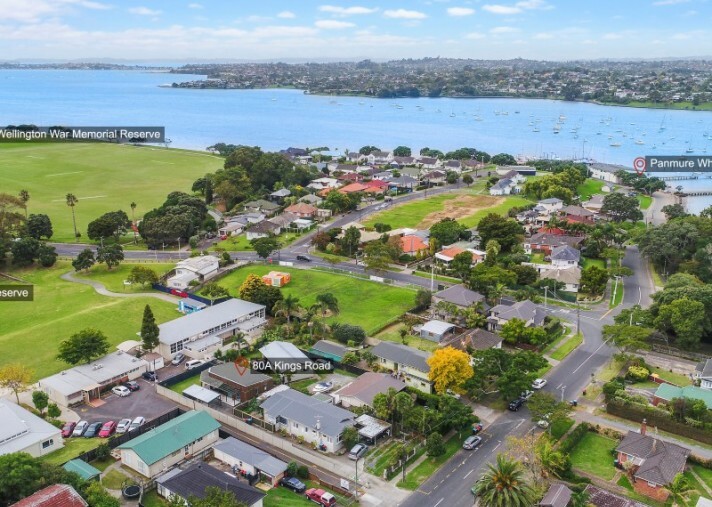 Close to Panmure shops, transport hub, library, schools, medical centre and child care centre, its all at your finger tips in this great location. 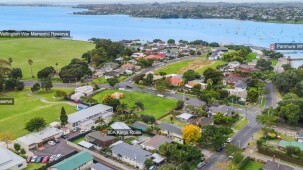 The added bonus is that you are a stones throw away from The Panmure Yacht and Boating Club and surrounded by parks and nature reserves - Mt Wellington War Memorial Reserve, Mauinaina Reserve and Wai-o-taiki nature reserve, with walking tracks and native bush teeming with birdlife, beaches, parks and open spaces with views of the river. Do not miss this - see you at the open homes.